Last year was a big year for the UK taxi industry. Uber has had phenomenal growth in London, but the black cab industry has been hit hard as a result. Due to recent technological advances the taxi industry is in a crucial and interesting position, with no one company having a real majority of the market. We’ve not seen Lyft enter the UK market yet but you can be sure it will happen soon. And Lyft is unlikely to be the only overseas entrant trying to get into the market. 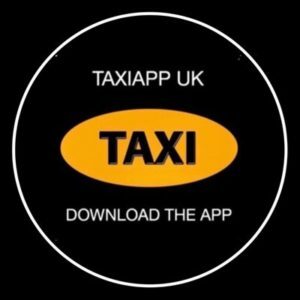 If you’re trying to grow a worldwide taxi app, you cannot ignore the UK. There are limits on how much taxi drivers can work for. The maximum rate, which in London is set by Transport for London, is fixed, meaning black cabs have no control over the price. This means a large proportion of the market is set at an upper limit, and it’s unlikely Uber or any of its rivals will look to lower prices. With average fares at around £7, 5% discounts are unlikely to win anybody any extra business. Brand loyalty is almost non-existent in the taxi industry; people just want a cab as soon as possible. As long as the price is competitive it matters very little. The key is not making people wait; if you offer a 10-minute wait, more people will hail a black cab or switch to another app. 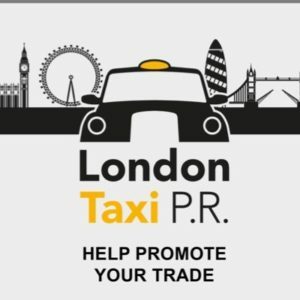 The reason for this is that every cab is unique and every driver is an individual. It’s pot luck who we will get. Uber is going to the high court in 2015 to see if its app is indeed legal. It’s pretty obvious to most people that the app is performing the function of a meter, which only black cab taxis are allowed to use – so how Uber was allowed to operate a minicab licence is quite unclear. My feeling is that Uber will be found to be breaking the rules, but it will make no difference. The company will either change the app, appeal against the ruling, or both. Whatever happens, Uber is here to stay. If I’m right, it will be a shame to see money winning over the common man. If a smaller company had done this I’m fairly certain they would have been shut down. Let’s say Uber did break the rules and Transport for London failed to uphold them. 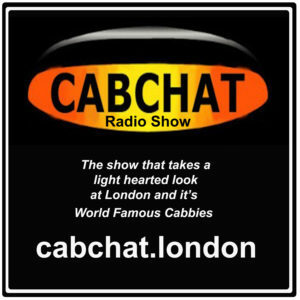 London cabbies would be entitled to some sort of compensation for lost revenue, would they not? 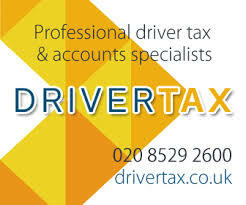 Hailo and Get Taxi are stuck at the most expensive end of the market and they can’t offer anything extra for the money. They will maintain the market share they have, but struggle to attract both drivers and passengers without adding minicabs to provide cheaper alternatives – a move that would alienate black cab drivers. We may well start to see some of the smaller minicab-based apps being acquired. Based on most recent accounts available through Companies House, Kabbee and Minicabster are both spending more money than they are making, and Taxicode, the only non-funded player in the group, is the only one turning a profit. One or more of them may well be taken over in 2015. I don’t think we’ve seen the end of new ideas in the taxi industry. Uber’spartnership with Spotify, which allows passengers to play their own music in the vehicle, is a nice idea, but is just a gimmick in reality. I think we will see more impressive and innovative new ideas developing in 2015. We may start to see a big drop in black cab numbers. In San Francisco, the Uber effect caused traditional taxi rides to drop by 65%, putting many drivers out of work. Combine that with the impending ultra-low emission zone for London and it casts a dark shadow over the future of the drivers. Black cab drivers whose vehicles are due for replacement may decide to retire or change career, rather than fork out thousands on a new taxi. It’s not logical to invest in your business if it’s already in decline. Councillor says 10 minute parking ‘grace’ at St Pancras puts public in danger and is causing chaos…by Jim Thomas. Large Rises In Knowledge Fees, Will Make The Knowledge Look Even More Unattractive.